The STEM Think Tank and Conference is being held at the Harpeth Hall School in Nashville, TN, July 12-14, 2017. Hosted by the Center for STEM Education for Girls, the conference brings together national leaders in K12 education for girls and young women (independent, public, charter, and parochial), university K12 outreach coordinators and researchers, university STEM faculty, girls' informal educators, and members of industry. 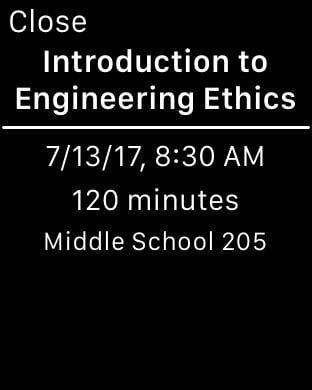 Please plan to attend if you teach or work with girls and young women in a STEM field. 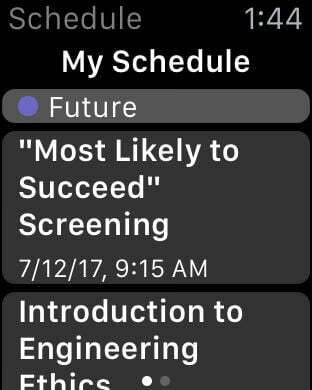 See http://stemefg.org for more information.